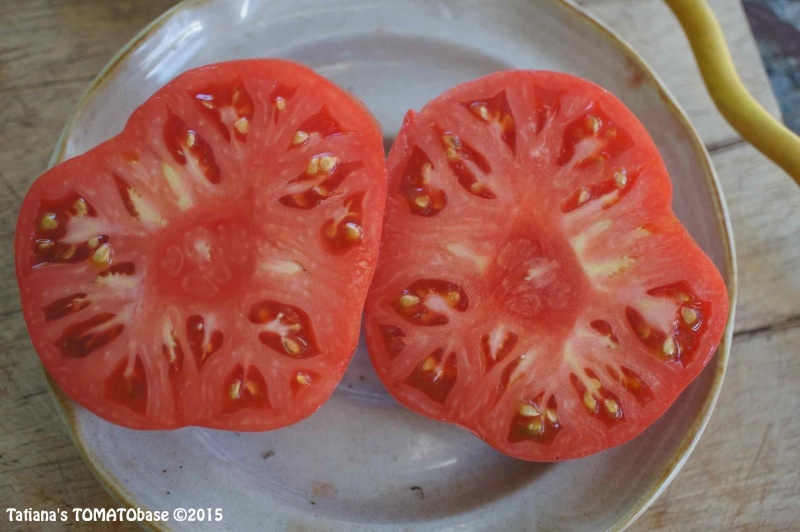 Irish Pink – This is a wonderful tasting tomato machine. 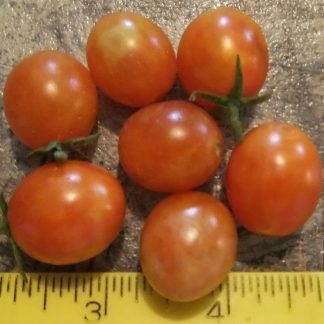 This indeterminate, potato leafed plant gives lots of 10-12 oz beefsteak fruits. The taste is classic and will light up your BLT’s. 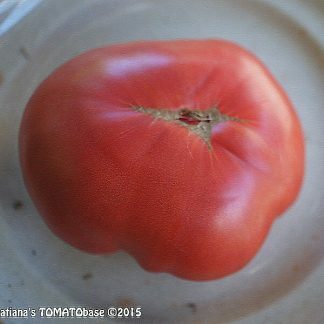 I have this one on my list of varieties that I allow into my tomato juice recipe. 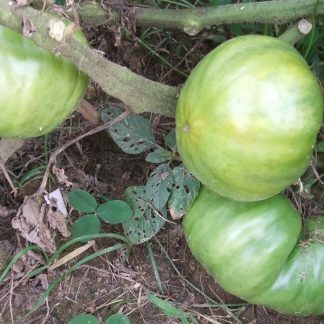 I really like this one because it not has outstanding taste, but it will start giving fruits at mid season and continue all the way to frost. Photos courtesy of Tatianna’s Tomatobase.